Black lipstick has been all the rage this year, and we’re totally here for it. Even stars like Katy Perry and Kylie Jenner have been on board with the trend, creating their own totally bomb black lipsticks (we’ve been *totally* obsessed with Kylie’s vampy goth lip kit, TBH). 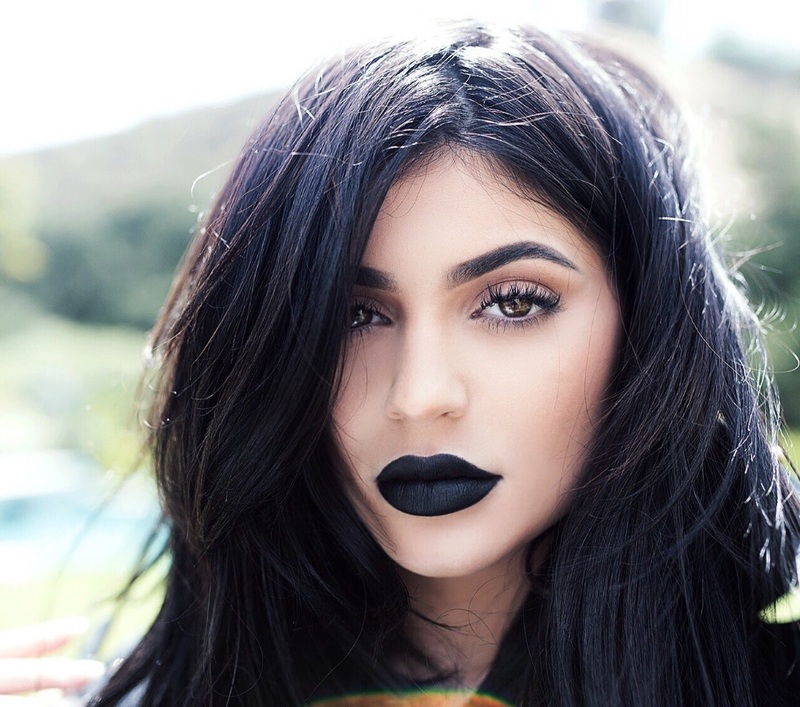 But Kylie has been a fan of the black lip look for much longer than just this year, and it turns out that before her lip kit came out, she DIYed the look in a very unexpected way. It’s obvious that Kylie knows a ton about makeup, and she explained on Instagram that in the past, when she couldn’t find a black lipstick she liked, she just improvised with another beauty product entirely: black eyeliner. Kylie Jenner’s latest colors give us options with our black lip; KyMajesty gives a metallic sheen, while Dead of Knight shows off a matte, inky look. Though Kylie’s eyeliner idea is a brilliant hack for anyone who can’t find black lippie, we’re so happy she gave us official lipstick to rock the goth look. Thanks for lookin’ out for us, K.